The size and complexity of your network and IT infrastructure require a configuration management database (CMDB) more powerful than anything relational databases have to offer. Using Neo4j, you can correlate your network, data center and IT assets to help with troubleshooting, impact analysis and capacity or outage planning. 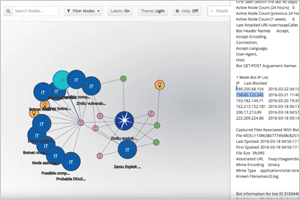 A graph database enables you to connect your many monitoring tools and gain critical insights into the complex relationships between different network or data center operations. From dependency management to automated microservice monitoring, the uses for graphs in network and IT operations is endless. Differentiate your applications and take your solutions to market faster by embedding Neo4j to build innovative products or enhance your Network and IT solutions. 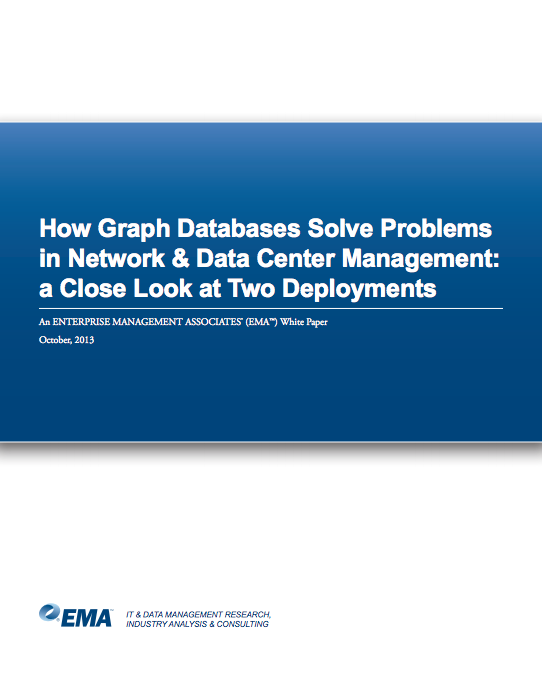 Discover how to leverage graph database technology for your network, data center and IT operations for stronger network security and impact analyses. Learn how a connected approach towards data applies to different cybersecurity use cases — and how to increase performance and services in each of these sectors by leveraging connections in data. 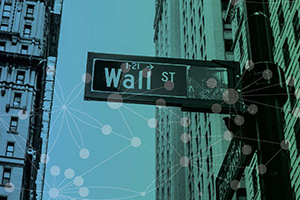 Discover how finance firms capitalize on graph technology for better risk management and regulatory compliance, reliable and secure IT architecture and improved customer experience. 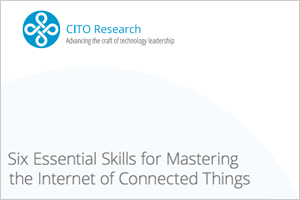 Download and read the white paper to learn the six essential skills you will need as the Internet of Things (IoT) moves off the drawing board and into production. Your enterprise is driven by connections – now it's time for your database to do the same. 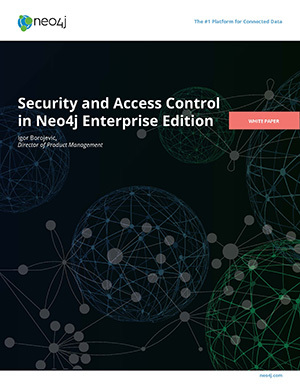 Click below to download and dive into Neo4j for yourself – or download the white paper to take a closer look at two deployments of Neo4j for network and data center management.